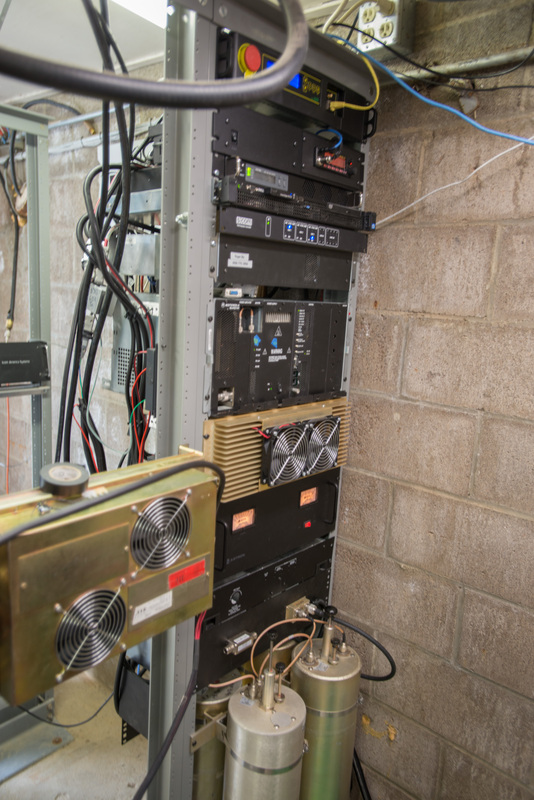 Home › Uncategorized › Repeater maintenance trip July 9, 2015. 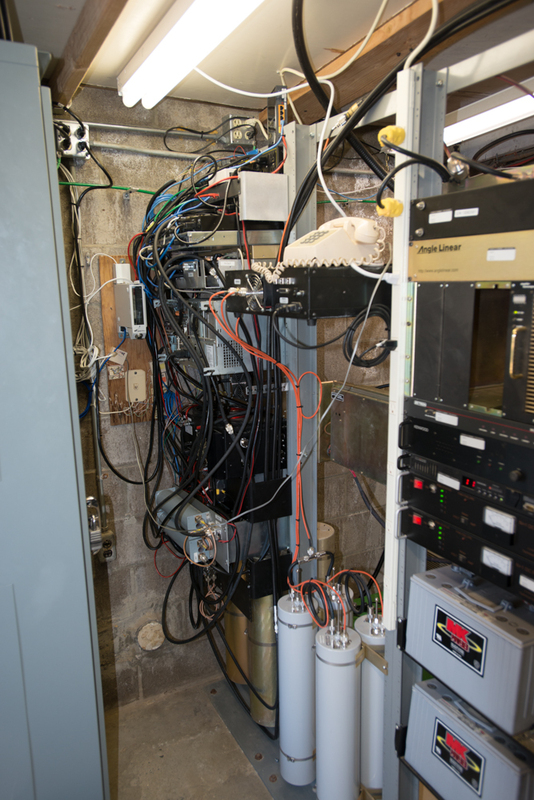 Repeater maintenance trip July 9, 2015. Site survey with spectrum analyzer to make sure input and output are clean. Also See: Time-lapse video of the drive up the mountain.